You are critical to your academic success. Are you practiciing self-care? 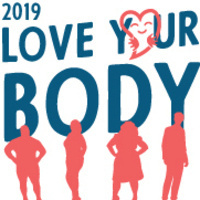 The Love Your Body events will provide students opportunities to practice healthy self-care techniques and connect students with campus resources to empower students to embrace personal well-being. Does this event require an admission surcharge and/or seating arrangement notification?